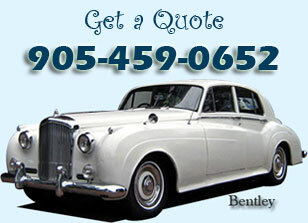 We have a variety of Limos in Mississauga for Airport transfers. 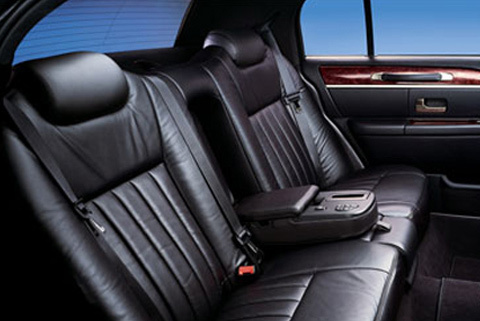 You will find limo taxis waiting outside the airport terminal to help the passengers reach their target destinations. They are easily accessible on reasonable rates so that you may continue your journey with ease and smoothness. These limo taxis run all over the Mississauga. Their routes are defined and the drivers are trained enough to take you to any corner of the area. The moment you approach him, he will smile at you pleasantly, greet you cordially, and shake hands warmly. The nice interaction at Mississauga airport will give you the good news of the end of your tiring journey and coming home. He will take care of your luggage and guide you towards the magnificent limo waiting for you outside the airport. Airport Limo Service has never been so reliable and luxurious, the kind of packages we offer and our extremely efficient Airport Limo Service can be found nowhere else. Just a short call and no need to wait on hold, you will be delighted to find how our employees make the booking process so easy and enjoyable. Now, it's up to you how would you like to spend your time in limo. If you want to close your eyes for a while, you have privacy screen or tinted glass window to have all the comfort.If you want to listen to the news or watch TV, you have LCD TV. If you want to have some fun and listen to the music, we have the high tech sound system for you. And, if you want to continue with your corporate work, you have all the internet to conduct any professional activity. So, in Mississauga, the airport limo means a lot of options in one deal. 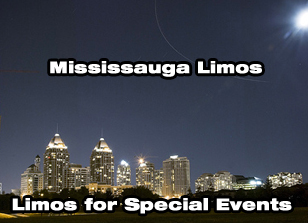 Call or email Mississauga Airport Limo to pick you up or your respected guests from the airport and we will make you proud of your decision.